Favorite Quote: "Do the next right thing"
Julie brings 23+ years experience in the public education system to FinalForms. She started her career as a Special Education Teacher before becoming an Athletic Director, a Principal, and a Superintendent. 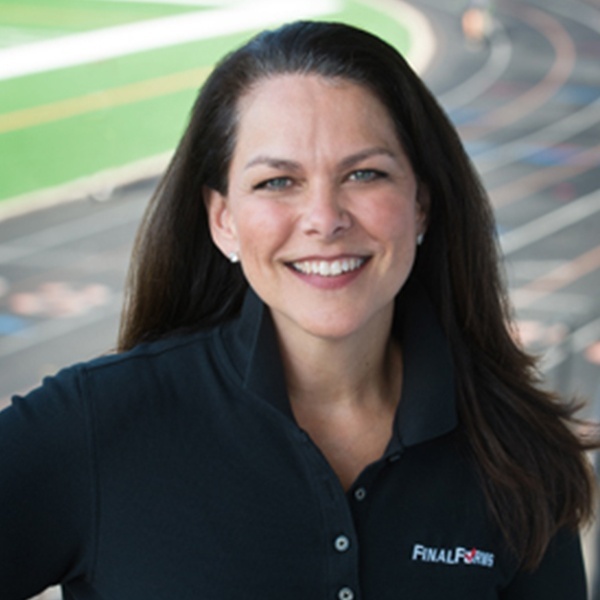 Julie's expertise, guidance, and personality help elevate your FinalForms experience beyond expectations. Julie and Clay lead FinalForms AMP (Association Management Platform). The duo works together to help Associations across the nation boost membership, connect members, manage events, and more!